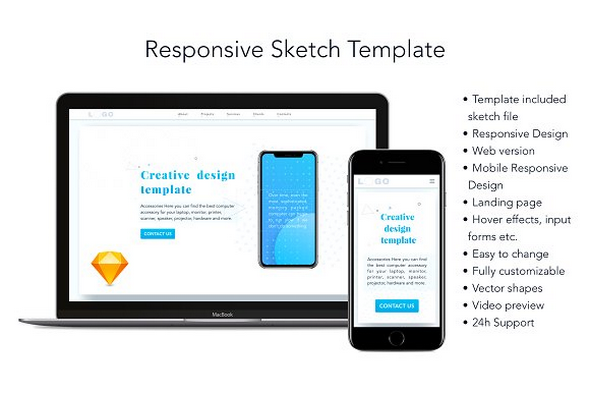 This is a responsive portfolio template available for Sketch. It is composed by one single page for mobile (min 320px width) and web (min 1024px width). 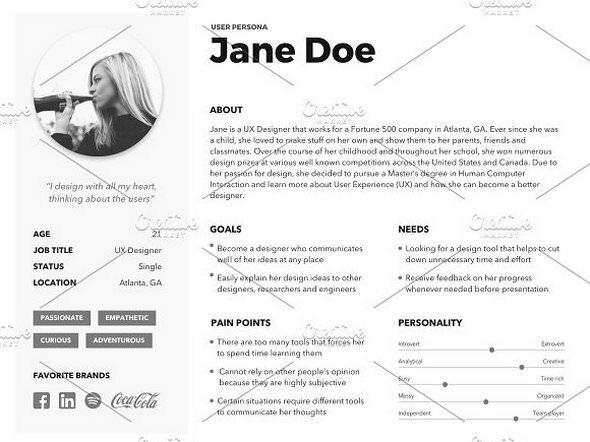 And also includes 6 individual pages for web with a minimum 1024px width. 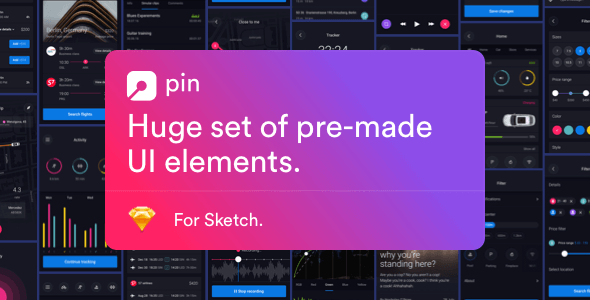 Pixel perfect UI Kit & Library in ready-to-use components for ReactJS + Sketch resources. 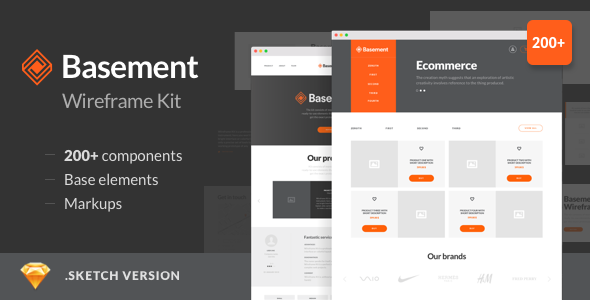 ReactSymbols is all about ReactJS UI components. 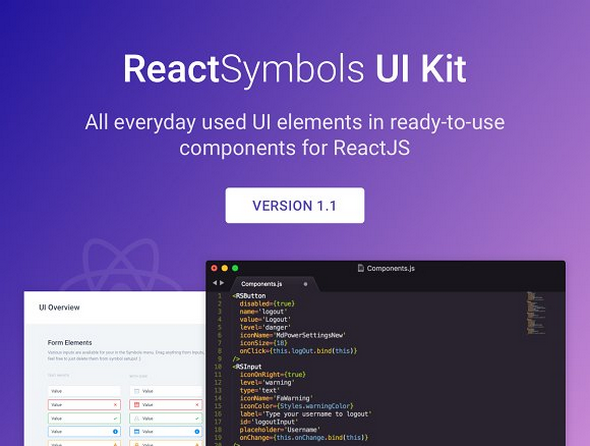 You’ll find most of the elements that you already know from Symbols & Styleguides or Dashboard UI Kit package coded into React. 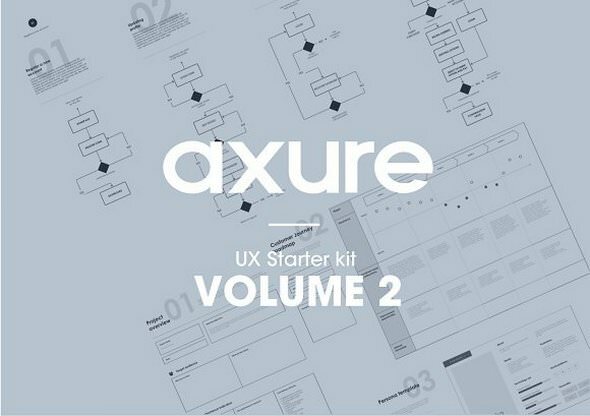 All types of buttons, labels, tabs, inputs and much more to make sure that you get the main coverage of all the frequently used UI elements across the web spectrum. 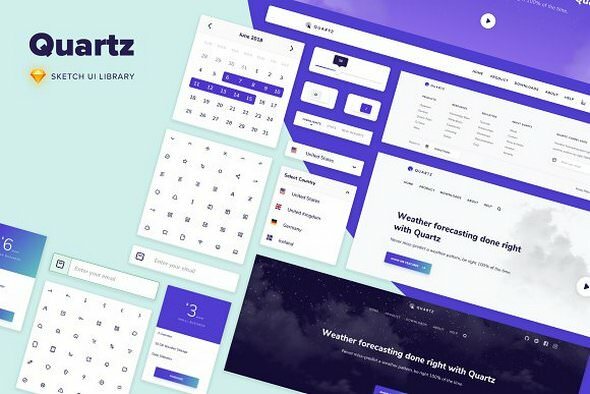 Quartz UI is a simple to use Sketch Library to quickly mockup beautiful layouts. 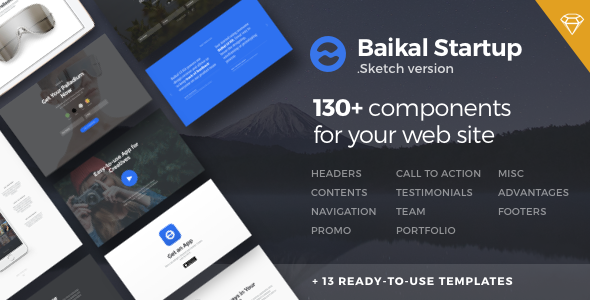 Use it as its own stand-alone sketch file or add it as part of your Sketch Libraries. It comes with highly editable, detailed and stretchable symbol components that make quick mockups a breeze. 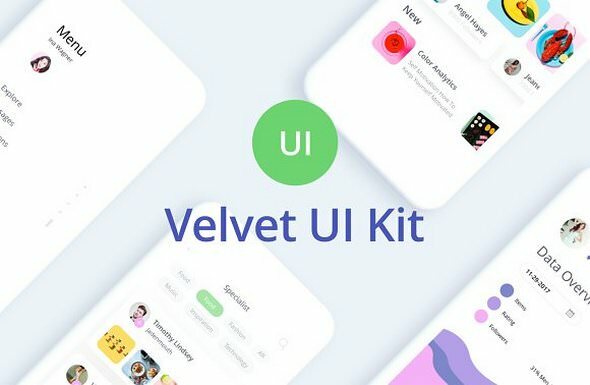 Velvet UI Kit an allusion to the possibility to combine to create new work. 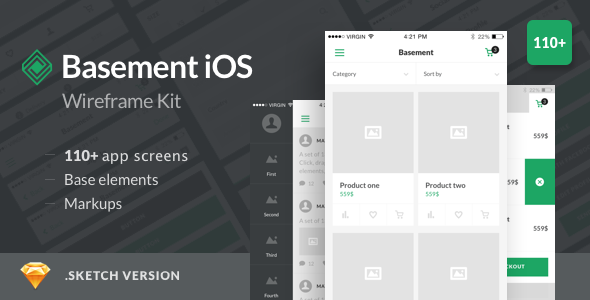 Is high quality pack based on simple and clean design, includes 70+ iOS screen templates designed in Sketch, most popular categories (Sign In / Sign Up, Walkthroughs, Menu, E-commerce, Profile, Social, etc). 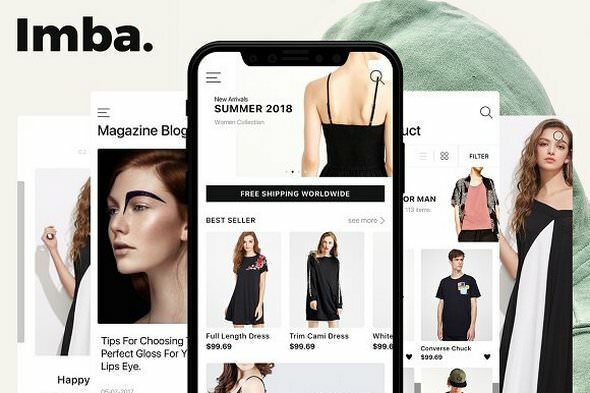 Imba is ecommerce mobile app ui kit.Imba is a high quality pack, includes 40+ iOS screen templates designed with Sketch.With Modisch iOS UI Kit you can easily develop your projects and speed up your design workflow. All graphics are vector based with carefully named & grouped layers for easier use.